The door module on your Jeep controls power windows, power door locks, remote keyless entry and other functions. 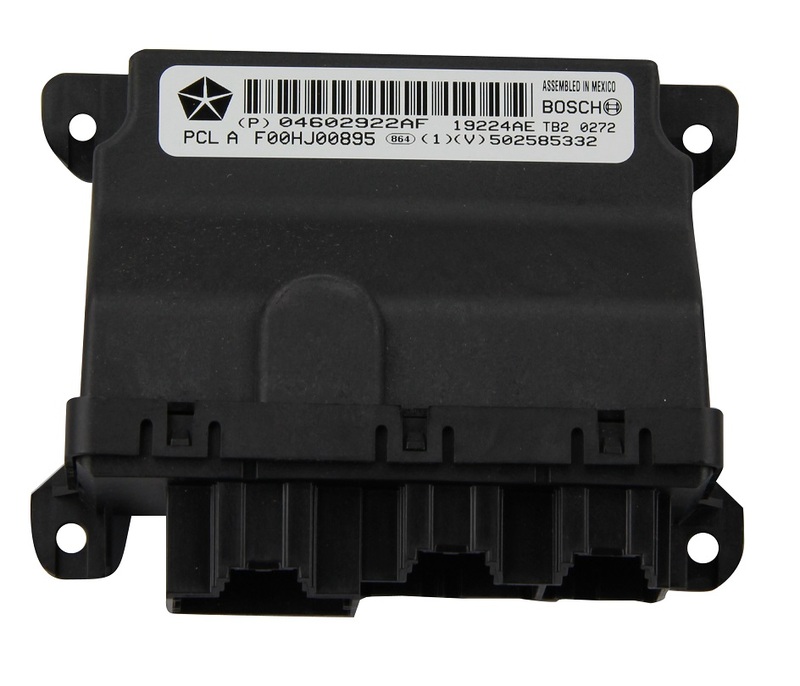 If those aren't working properly, you might need a replacement door module for your Jeep. Visit JustforJeeps.com and find the Mopar Door Module Part #4602922AF, a genuine OEM Mopar part no different from what you'd get at your local Jeep dealer. It carries a factory warranty of one year and covers model years 2006-2014.